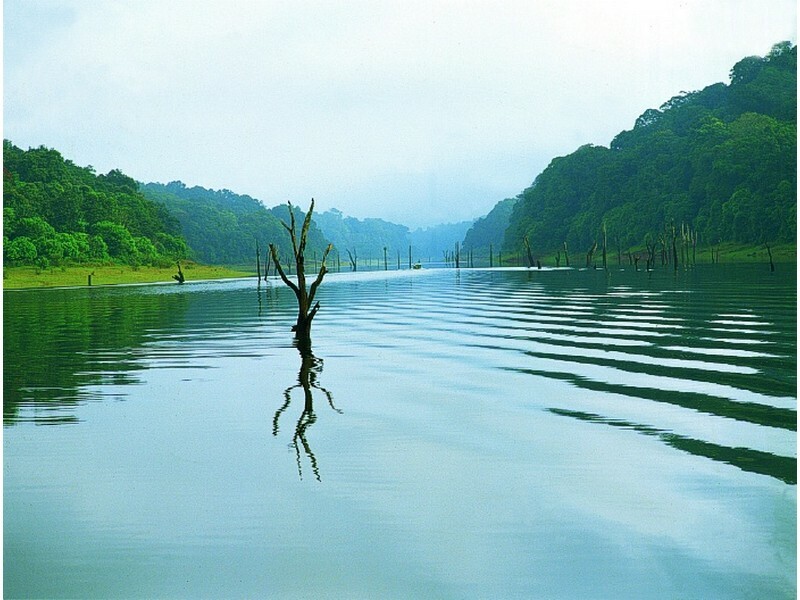 Thekkady is one of the world's well known and most fascinating wild life reserves – Periyar Wildlife Sanctuary. 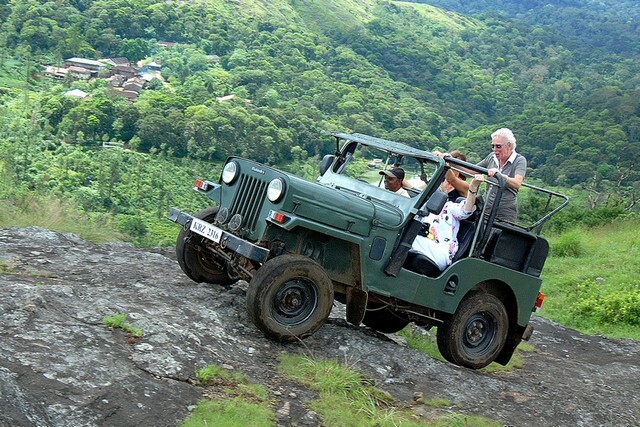 Thekkady is also a one of the beautiful hill stations in South India. The Periyar Wildlife Sanctuary in Thekkady is spread across 777 sq km and is well known for its wild life and scenic beauty. 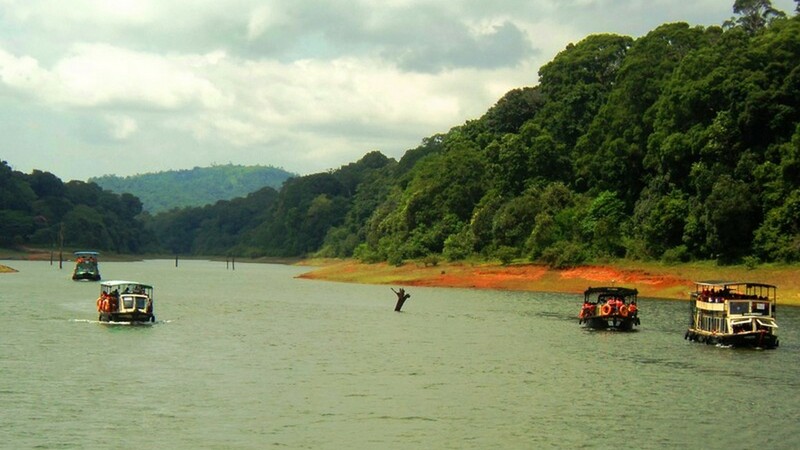 The main attraction in Thekkady is the boat cruise on Periyar Lake. During the boat ride, you can spot the wild life (elephants, Indian Gaur, Monkeys, Spotted deer, barking deer and birds of myriad varieties)in the close quarter. Treehouse stay in Thekkady offers tremendous scenic beauty located in deep thick cardamom plantations. Any one with an adventurous turn of mind can choose to stay in the Erumadam - a tree top wood cabin with local interiors attatched bathroom, surrounded by a balcony. The Periyar National Park is famous for its different species of flora and fauna. The National Park, which also is a Tiger Reserve is the home for a number of animals like Gaur, Wild Pigs, Sambar, Barking Deer, Mouse Deer and Indian Wild Dog. If you are lucky enough you can get to see the herd of playful elephants on the banks of the Periyar River. It is an enriching experience to take a boat cruise along the Periyar Lake. Boat cruise along the banks of Periyar near to the Periyar National park is one of the major tourist attractions. If you are a keen observer you might get to see the spotted tigers, playful elephants or the red eyed bisons. Kumily is a small township which is also known by the name ' Spice Village'. Kumily is well known for the daily edible spices to different other spice varieties produced in kerala. A stroll around the spice plantations filled with spice scented air brings forth the Kerala’s sublime beauty in all its pristine glory. 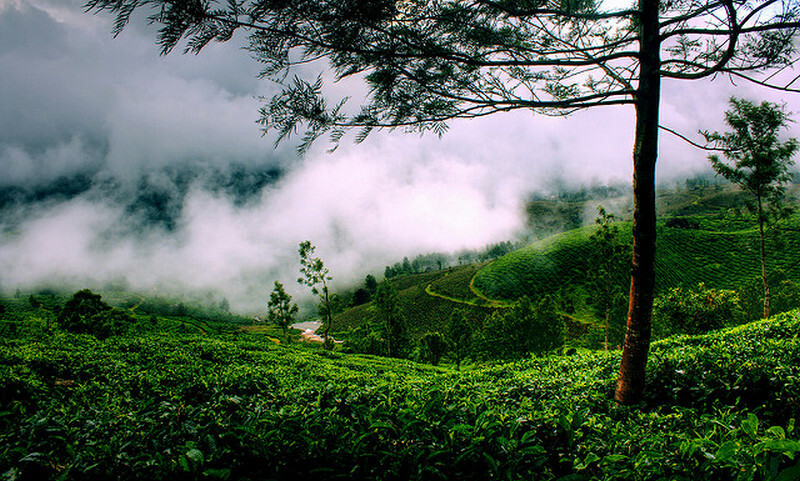 These are the mountainous regions in Kerala which produces cardamom, pepper and coffee. 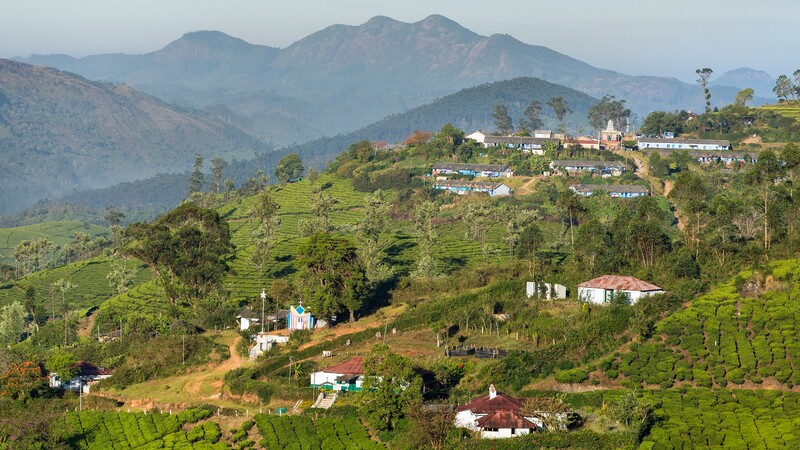 The thick plantations of cardamom covering this hilly area have given it the name of Cardamom Hills.